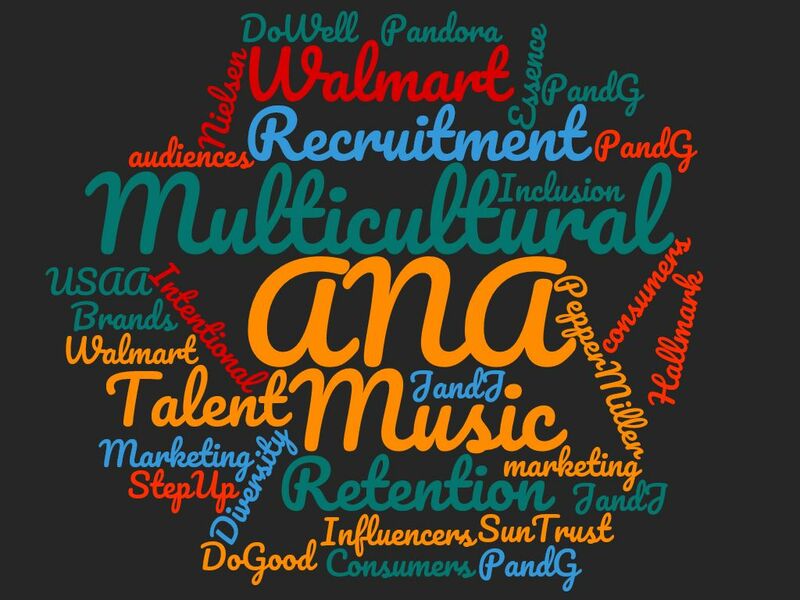 where our core mission is to make sure you are client ready before you walk out of the door. Young, Connected and Black: African-American Millennials Are Driving Social Change and Leading Digital Advancement. 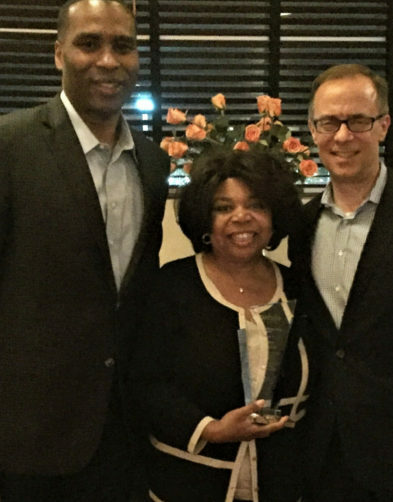 Deborah Gray-Young was pleasantly surprised when given an Outstanding Service Award for serving 11 years on Nielsen's External Advisory Council. Presented by Nielsen CEO Mitch Barns (to my left) and CFO Jamere Jackson. Copyright © DGrayyoung Inc Consulting. All rights reserved.